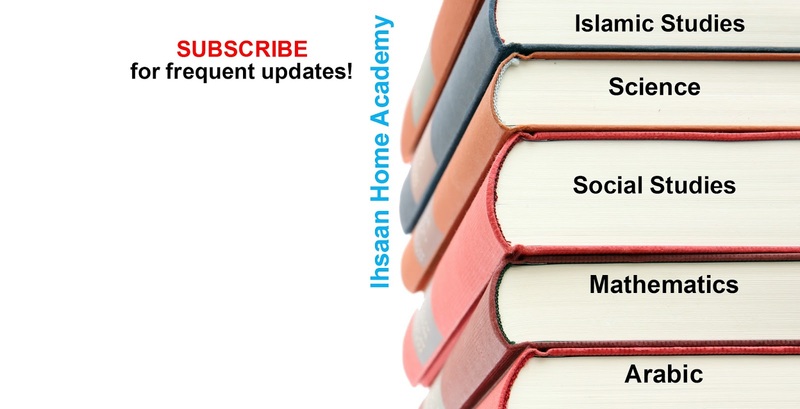 Wecome to Ihsaan Home Academy where we share valuable information for Muslim Homeschooling, resources, free printables, parenting, and more. 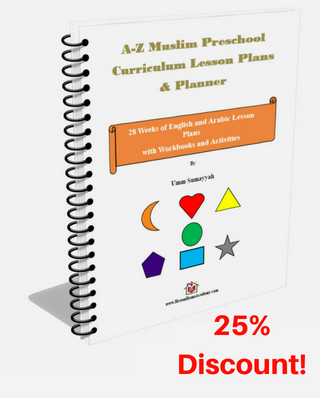 Lesson Plans, English/Arabic Workbooks, Activity Book, and more . Gain access to lots of printables resources. You can homeschool using FREE resources from various sources on the internet to make your own curriculum. On this blog, we will share whatever valuable FREE resources we come across and categorize them by subject and grade level as much as possible to make it easy for you to find what you need inShaa Allah. SUBSCRIBE for updates! 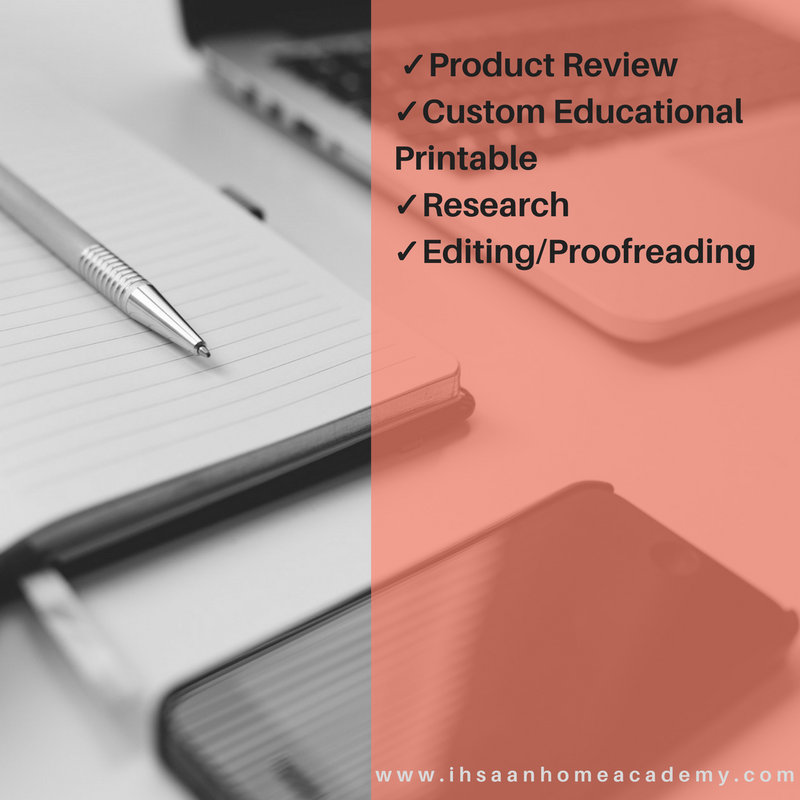 Let's collaborate (Product review, custom printable, research, editing/proofreading). Yep, you read that right. You can homeschool your children by just reading books to them out loud. I think we make the idea of homeschooling complicated when we think we have to follow certain rules, replicate the school system, or do exactly like everyone else. Homeschooling should be your way and the way you believe is better for your children. This is one of the reasons why I believe it's important to start early to allow yourself and your child to experiment different methods. Not everyone wants to teach with activities and workbooks, and that's okay! Some children respond better whenbn they are read to, and others may hate it. How would you know if you don't try it? When I first started my blog to record my journey and to share homeschooling information, I was ready to try different ways of educating. I'm still experimenting and taking notes of what works best. 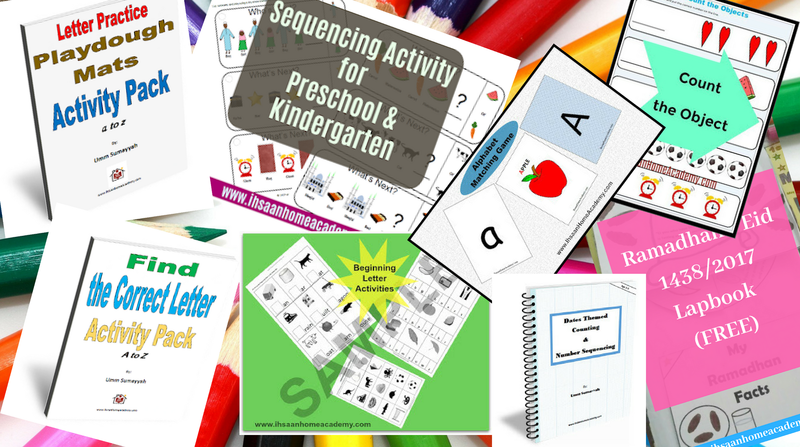 I made a whole preschool curriculum that I used with my daughter, tried reading-only, tried hands-on activities-only, tried interactive notebooks, and even mixed it all up. I've never felt like I had to follow one way and stick to it! Even with the curriculum I made, there was a point when I felt like some parts of it were too much for my daughter at the time. And guess what? We took a break from it and intend to use some of it for Kindergarten, in shaa Allah. That's to tell you that it's not about finishing whatever it is you're using, it's about finding out what works best at each step. Now, how exactly can you homeschool with just reading books? Simple; you just read books! Reading is a huge part of our schooling journey. We visit the library often and get as many interesting books as we can. My daughter is literally obsessed with books and I love that! But, I can't keep up with her most of the time, which is a reason why I've decided to start teaching her how to read. Sometimes I feel bad for delaying it when I see her pretending to read books or getting upset when I'm not reading one more book, even after reading ten! As I've said before, a lot of our learning has been through books. We focus mainly on the non-fiction ones because that's where real learning happens. Fiction has its place, but if you want to use reading as a way of homeschooling, then non-fiction would have to be your main genre of selected books. At least that's what I believe. What makes reading fun for us is the fact that I allow myself to go above and beyond to make it interactive, welcome her questions, give examples and make sure she understands as much as possible. If I have to get up and make funny movements to make her understand, well, that's exactly what I would do. When I want to make her visualize certain concepts, we go straight to youtube. She learned a lot about animals through videos while reading books. By reading, we also get ideas of hands-on activities that we are happy to try. Another way we've been using reading to make learning effective has been by having conversations about the topic at hand. We literally talk like two old women interested about a topic. I remember my daughter asking one day "how do vegetables grow if they don't have seeds, and plants are supposed to grow from seeds?" You want me to be honest with you? I hadn't thought of it before, so as you can imagine, I was stuck for a few seconds. First, I was surprised by her well-thought-of question when she was just 3 years old, and second, I didn't know the answer. So what did we do? Research! It's actually simplier than I thought. Now here's your homework; find the answer if you don't already know it. I've found that reading makes learning long-term and increases critical thinking. Because of our conversations, she remembers the most detailed information that even I forget, and she's very curious, Allahumma baarik 'alayha (may Allah bless her). Remember, a child's brain is like a sponge. Take advantage of these moments. One thing I had realized from the beginning was that if I had only focused on age-level books, her learning would have been limited. I knew that it was up to me to take the reading to her level of understanding while still allowing growth. Making our own books using papers and coloring markers/pencils was another fun way of reading. Not only did we write ourselves, we also drew and colored the books together. We haven't done this in a while. We need to get back to it in shaa Allah. If it's easier for you to teach by focusing on a specific theme at a time, you can try that. Using the concept of unit studies here may help you. Make a list of the things your child wants to learn, get the appropriete books for those themes and start reading. It would help you stay more organized and know what's coming next. I don't have a list of books to share with you now because our reading has been randomly choosing any and every book that we found interesting and educational. Since we're starting Kindergarten in shaa Allah, I will try to make it more organized and theme-based. 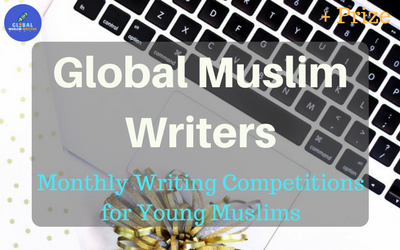 I plan on sharing whatever I can on this blog and may even upload weekly lesson plans, in shaa Allah. So be on a look-out for that. This method may work best with early learning. Now I haven't tried it with higher grade-levels, but it doesn't hurt to try if you fancy the idea. Listen, don't overwhelm yourself; try different methods. If you find that one doesn't work, try another. Reading may be fun for my daughter, but it may not be for your child. If it is, good; if not, move on. Just don't be afraid to focus on what works rather than what everyone else is doing. 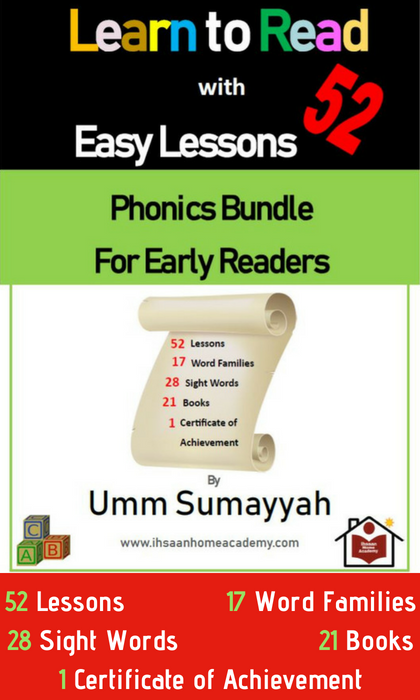 Umm Sumayyah is a mother of two and a former teacher who turned into a home educator after becoming a mother. She is also an editor and a researcher who loves collecting and sharing information on social matters, education, career, and entrepreneurship. 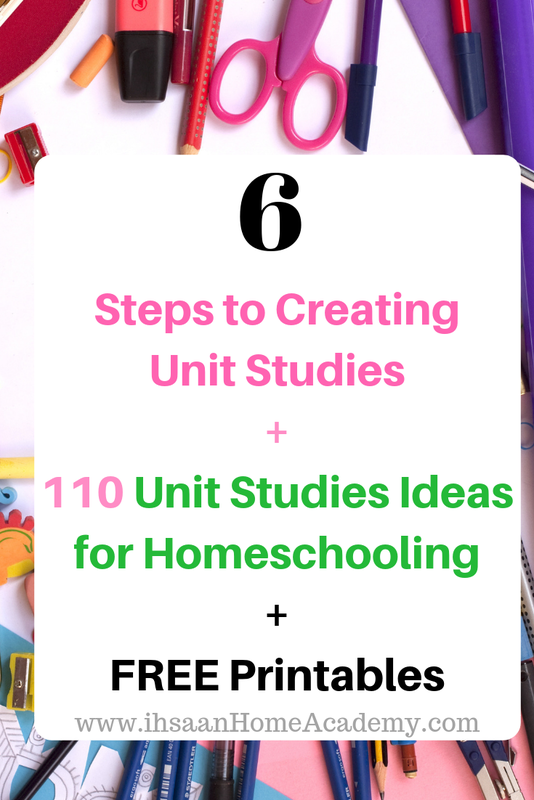 In the previous blog post, we talked about what unit studies are along with other methods of homeschooling. So hopefully, you now have an idea of how you may want to start your homeschool journey if you're totally new. I'd like to delve a little more into unit studies because I believe it's one of the most effective and fun ways of homeschooling. Before listing the ideas for unit studies, let's first talk about some ways to gather all the information needed to plan your unit study. Find a planner, notebook, or a digital notebook/planner to write down everything you'd be doing to form your unit study. Make sure it's something you can easily understand and is visually clear for you. Before deciding on a unit study, think about what exactly you want out of the subject. What are your objectives? What do you want your child to gain from it? It could be a theme that your child chose. Maybe he/she wants to learn about butterflies, horses, thunder, whatever it may be. If your chosen theme is 'Mauritania' for example, figure out how it would cover Geography, Science, Math, Literature/Language Arts, etc. Will is cover all subjects or only a few? How would you tackle the remaining subjects if the unit study doesn't include them? In this example, the main unit is 'countries', and the sub-unit is 'Mauritania.' For Geography, you can talk about the location, map, bodies of water around or in it, etc. For History, you can talk about the history of Mauritania, how it was formed, the ancient languages, early immigration, and more. For Literature, you can read a book about the country; whatever the topic is. For Social Studies, you can talk about the everyday life of the people, neighborhood, cultures and languages. For Economics, you could cover money and consumerism in the country and various other things. Decide on the duration of the unit. It could be a week, a month, a few months, or even the whole year if you want. Unit studies may focus on one main topic, but they do cover many other things. Where do you plan on taking your resources? You can borrow books from the library or swap books with friends, get free printables online, buy printables, buy storybooks, get textbooks, get living books, get ideas from magazines, audiobooks, audio files, videos, and more! It's also useful to incorporate crafts and field trips in your unit studies. This will help your children retain the information even more. Get DIY ideas from Pinterest, from books or creative children's magazines, or make up your own. You can also go on community group/family trips to farms, museums, you name it. Be creative, think, and research! Now let's get to the unit study list. Have fun with your unit studies! If you liked what you just read and believe it could benefit someone else, please share it. I wish you all the best. 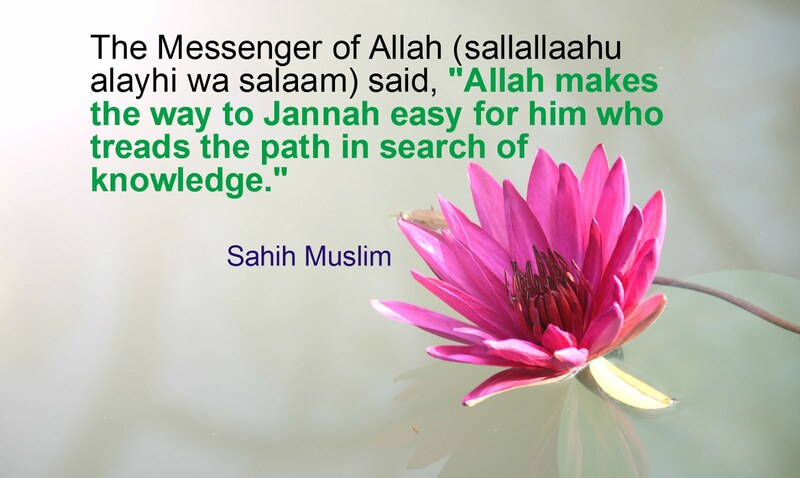 May Allah make it beneficial for us all. 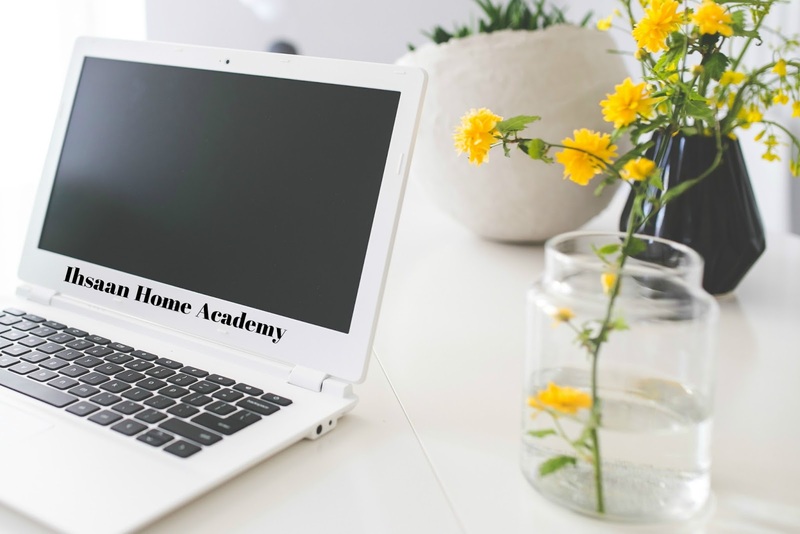 If you're reading this, it's most likely because you're either trying to learn more about homeschooling or are already homeschooling and want to see what other home educators are doing (for inspirations or ideas). Home education is becoming very popular now as parents try to look for a better alternative to the conventional school for their children. However, the thought of educating their own children sometimes intimidates many parents; especially if they don't have an education background. I believe that one of the best ways to get rid of that fear is by starting early. Of course, not every parent took the homeschooling route when their children were 2, 3, 4, or 5. 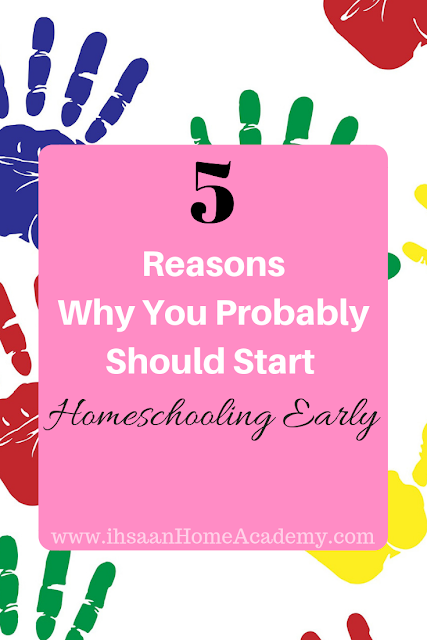 Those with younger children often wonder if they should start homeschooling that early. Let me give you five reasons why I think it may help to start early. Teaching preschool is not complicated; at least not the way it's sometimes made to seem. Once you actually start homeschooling, you'd know that. Since the requirements are less at this age group, you won't feel overwhelmed once you start. Besides, you really do NOT have to use printables, activity books, and worksheets to homeschool this age if you do not want to or if it doesn't work for your child! Is it Necessary to Homeschool Preschoolers? Can I Homeschool without a University Degree? This is the stage when you start doing research and take your own approach. Because there is less pressure at this age, you have a lot of room to test different approaches to learning. You'd feel less guilty if you decide to quit a method that didn't work for your child. Parents are educators by nature; we just don't usually claim it. Homeschooling can be counting from 1 to 10 while walking up the stairs, observing the worms and other creatures in the garden and discussing it, walking for half an hour to stay fit, spashing paint on a paper-wall, playing 'I spot' (a game of calling out different objects and figuring out where they are), and much more! As I've said before, this is also the time to do as much research as you can. Once you have an idea of what you want and think is better for your child, you'd be better prepare. It doesn't mean you can't change your approach later, but at least you'd have a general idea. After trying and feeling that homeschooling may not be for you, moving on would be much easier when your children are younger. You see, just because you're starting 'homeschooling' early doesn't mean it has to look like a "school." Have fun with it and make it fun for your children. And no, you do NOT have to teach for eight hours a day! If it takes you twenty minutes a day to make a point across, great! If it takes you an hour, why not. I just want you to know that homeschooling is what you make it to be. Have fun with it, in shaa Allah. 'Should' is probably not the most appropriate word to use in relation to homeschooling because quite frankly, you really don't have to know these methods by name. But as a new home educator, it could help you figure out how exactly you want to start your journey. There are many styles of homeschooling out there, some with recognized titles, and others without titles. 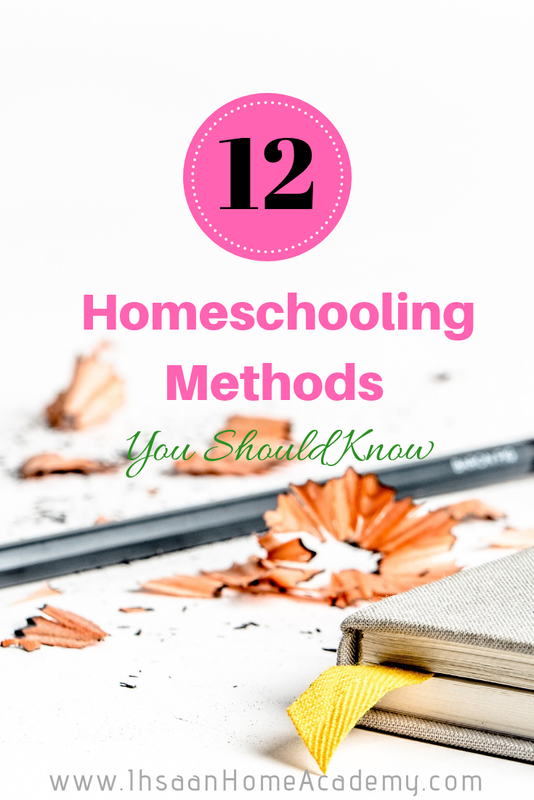 This list has been compiled just to give you an idea of what's going on in the homeschooling 'world' and hopefully help you choose a path or make up your own. This method is probably the easiest one because it requires no preparation on your part and no record-keeping. Virtual school is a 'regular' school that uses 'regular' curricula (usually) and teaches students online. There are public and private virtual schools. Some use common core curricula while others don't. Public (free) virtual schools are more available in the United States than any other country. This style of teaching is based on focusing on theme-related topics; one at a time. It can make thorough learning easier and more fun for children. It also makes lesson planning less of a challenge for the educator because the focus is on one topic at a time. A unit study can be as long as a whole year or as short as a week (maybe less). What makes unit studies convenient is that it makes teaching multiple grade levels at the same time much easier. An example would be learning about butterflies, mammals, or birds at different grade levels at the same time. The problem with unit studies is that it can become harder to include subjects like Math or chemistry for example. Montessori is all about observing students and letting them learn at their own pace. Making available real and measurable tools that are well organized to make learning easier is also important. This method usually works great for early learners. If you love nature, the Charlotte Mason method could be fun for you. This style of teaching encourages learning through play and real-life experiences such as nature walk and going on trips that create value. Even the subjects that are taught through books, such as History and Social Studies, are taught using living books. Living books are basically books that are written in a narrative fashion to make the book relatable and alive. The classical style of educating is ancient yet popular. The emphasis of this method includes reading (a lot! ), logic, self-learning, critical thinking, communication, and language (especially Latin and Greek). The Waldorf method makes arts, craft, music, and movement an important part of its learning strategy. 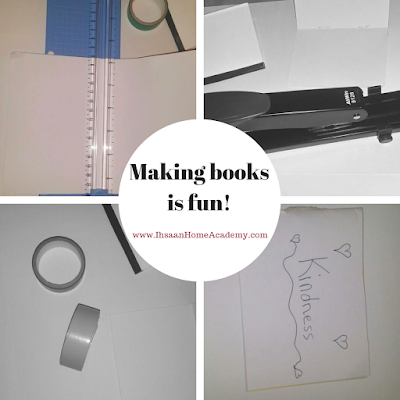 It also encourages students to create their own books instead of using traditional textbooks. This is basically following the traditional school system while doing it at home. It's literally taking school home. Most homeschoolers who use this method buy packaged/boxed curricula, lesson plans, grade sheets, and everything else that comes with the traditional school system. 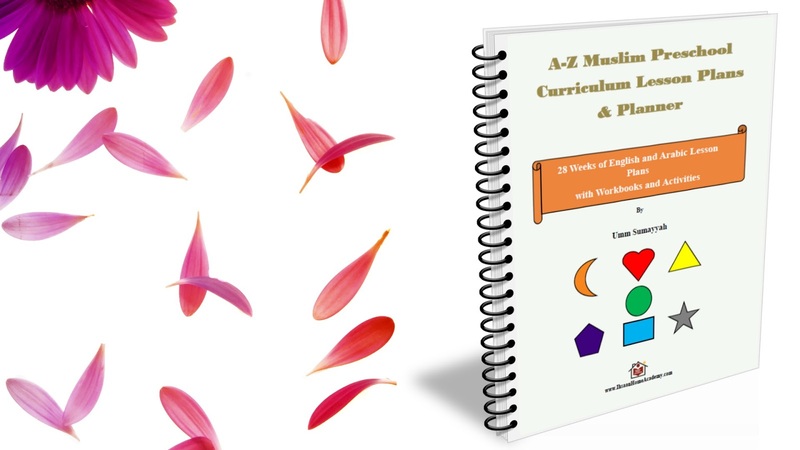 It can make homeschooling easy, especially for beginners, because it allows the educator to know exactly what's being taught and how to teach it. However, the expenses add up pretty quickly! Unschooling is the most 'relaxed' form of education. The whole point of this method is to let the child lead the learning journey. It comes with no structure, specific plans, or curricula. The belief is that children are natural learners and can learn everything from their environment just as well as they learn to walk and talk. Some home educators simply hire tutors for one, more than one, or all subjects to teach/tutor their children. This method can take some weights off parents' shoulders, although, the expenses add up depending on the total cost of tutoring. Notebooking isn't usually seen as a "method" of homeschooling, but I see no reason why it shouldn't be included. It consists of using notebooks or sheets of papers (put in binders) to write down important information, drawings, timelines, reports, biographies, and more. If you've heard of notebooking before, you've probably heard of lapbooking as well. Lapbooking is a more elaborated form of notebooking. Notebooking is simple and to the point. This is not a new style of learning, but what's different today is that you can find many ready-made notebooking sheets that come with images, clip-arts, or designs for specific topics. Again, this one isn't a "method" per se, but you can make it one if you want to. You can homeschool by just reading out loud to your children, especially in the early years. It's a topic for another time. 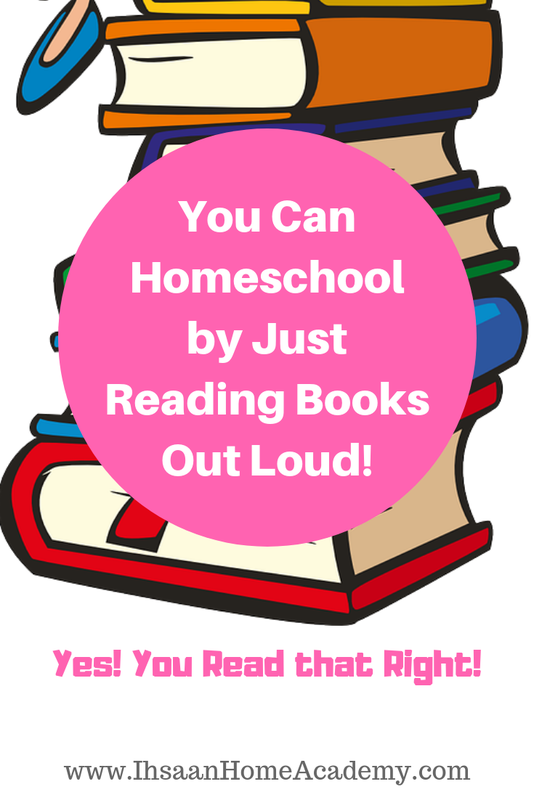 You Can Homeschool by Just Reading Books Out Loud! Eclectic is pretty much a mixture or any or everything; whatever you prefer. This method is also very popular and is more flexible. I didn't even know there was a name for it when we started our homeschooling journey making our own curriculum (or the lack of) and doing it however we saw fit. Whatever you choose, just keep in mind that how you start your journey doesn't have to be the way you continue or end. I truly believe that one of the benefits of starting homeschooling early is to see what works or doesn't work for your child. Never be afraid to switch it up or stop at one point (especially for early learners) if you have to. And if you choose a particular method, you can always make changes to accommodate your lifestyle as a Muslim. Do what works for you and your family. 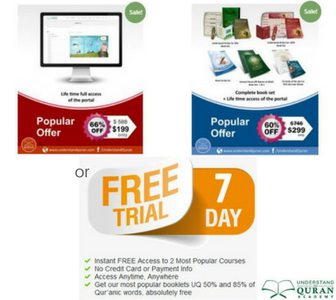 Don't feel obliged to buy every curriculum, textbook, or printable that's out there. This is your journey, so focus on what you believe would benefit you and your family. You don't have to do it exactly the way everyone else is. I wish you all the best on your journey.